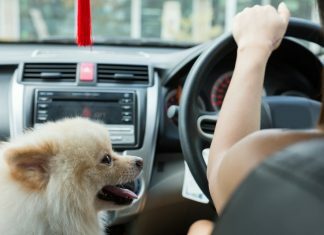 Stressful car journeys with your dog can be a thing of the past with the right seat. We take a look at some of the best small dog car seats on the market. 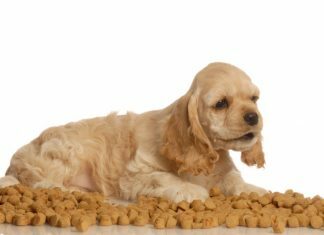 It's important your dog has a healthy diet and with that in mind, here's a look at some of the best dry dog food on the market. Doggy Dan's video training website The Online Dog Trainer is a top quality product. When you compare it to other sites, the value for money and content are fantastic. There are many more videos than on any other dog training site I've seen. And Dan updates the site with new footage on a regular basis too.